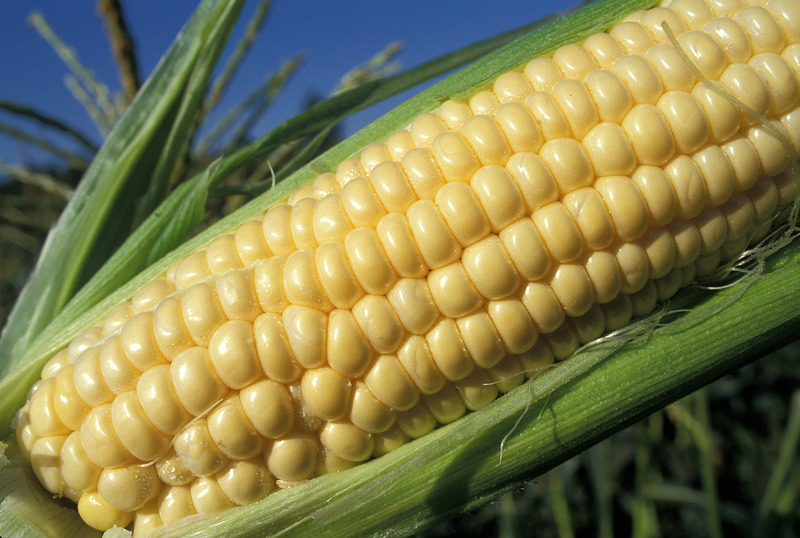 Wednesday, June 10, 2015 - In a paper published in the journal Environmental Entomology, researchers from North Carolina State University (NCSU) and Clemson University report that the corn earworm (Helicoverpa zea) no longer responds to Bacillus thuringiensis (Bt) toxin added by transgenic implantation into corn and other crops. The corn earworm attacks not only corn but also a variety of other crops, including tomato, cotton, beans, alfalfa and tobacco. Many of these transgenic crops no longer have the ability to ward off certain pests, thus allowing for increased crop damage and monetary loss. The researchers evaluated the effectiveness of Bt crops today as compared to its performance when first introduced to the market in the 1990’s. The bottom line is that Bt corn is no longer an effective GMO for targeting corn earworms. While these changes are easily seen and verified, they are largely ignored by the bio-tech industry and government regulatory agencies. The full paper, entitled "Inhibition of Helicoverpa zea (Lepidoptera: Noctuidae) Growth by Transgenic Corn Expressing Bt Toxins and Development of Resistance to Cry1Ab," is available through Oxford University Press: EE.OxfordJournals.org.